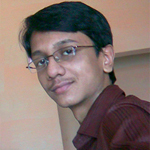 Windows XP is an old yet one of the most preferred operating systems. Recently I got an email from one of my blog readers who wanted some help in installing Windows XP from USB flash drive. If your computer's CD drive has suffered any damage and is not in a working condition, the only alternative to install Windows XP is by using a USB flash drive. Creating a bootable USB pen drive for Windows XP is not as difficult as you may think. And with the help of some great third party tools, this work becomes even easier. 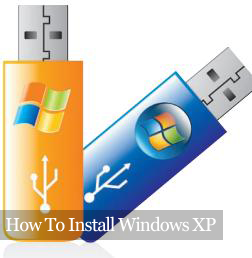 In this tutorial, we will be installing Windows XP using a USB flash drive. And for creating a bootable USB flash drive, we will be using a free tool - WinToFlash. 1. A computer with working CD drive or a virtual disk drive. 2. A USB flash drive - At least 2 GB is recommended. 3. WinToFlash software (this tool is free). Check below for download links. Note: During installation, when asked for licence key, press 'exit' to use this tool for free. If you want to develop and improve this tool, you can get a professional licence for this tool, but for this tutorial on installing Windows XP, we just need the free version. 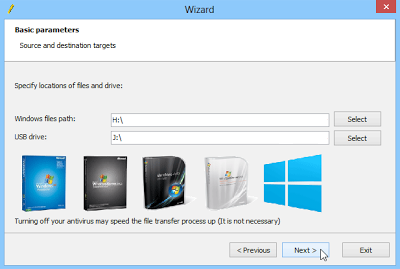 After installing, run this tool and select 'Windows Setup Transfer Wizard'. In this step, you have to select the source of Windows XP installation disk ('Windows files path' field - figure) and the destination USB flash drive ('USB drive' field - figure) that you want to use for installing Windows XP the next time. You can also create a virtual drive from a Windows XP ISO file and use it as the source drive. 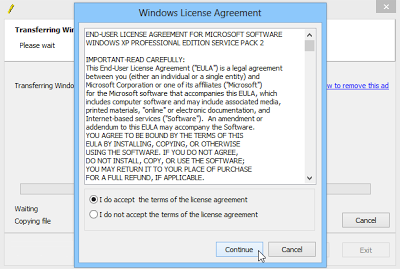 Agree to the Windows Licence Agreement, then click Continue. The tool will then start formatting your USB drive. If the drive is not empty, you may receive a warning. Continue the process. After the successful completion of formatting, the tool will start transferring your Windows XP installation files into the USB flash drive. After the process gets completed, your USB flash drive is ready to install Windows XP! Insert your newly created bootable USB flash drive and restart your PC. Boot your PC using that USB pen drive. Note that you have two options - 1.Text mode setup and 2.GUI mode setup + 1st start of windows. Here, you must select the first option. During the installation process, the computer will restart itself and then, you have to select the second option as the booting medium. Got any problem installing Windows XP from that USB drive? Any error or any doubts? Co comment and let me know. Your problems will be solved as soon as possible. And do visit GeniousPC.com again for more computer tips and tutorials!